Incredible. 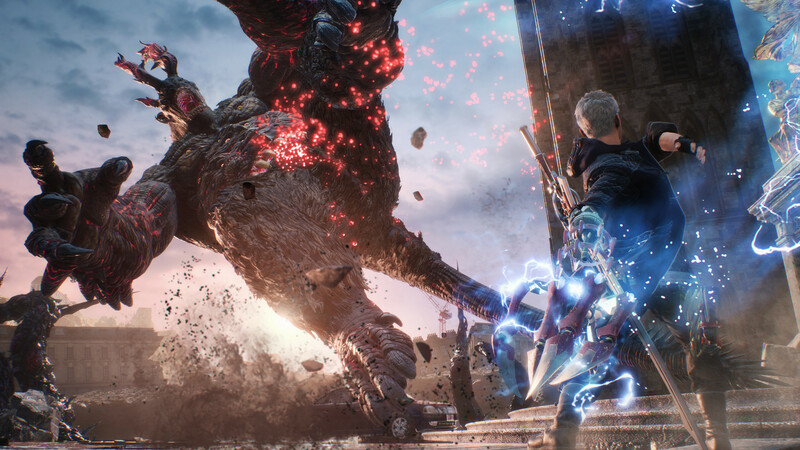 Anime combat come to life. Only thing I don't like is the protagonist's face. But it's not too bad anyway. 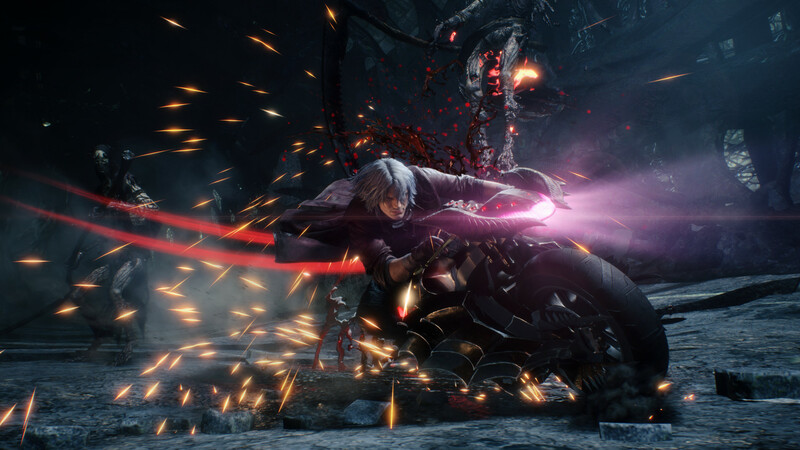 CAPCOM wrote: The ultimate Devil Hunter is back in style, in the game action fans have been waiting for. 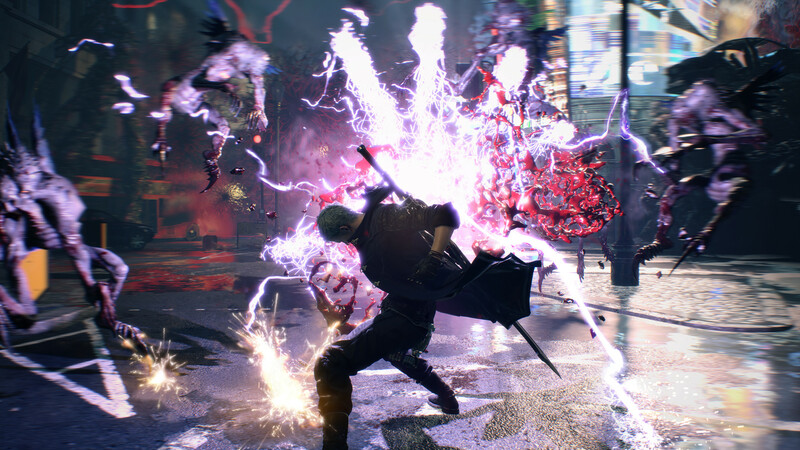 Some of the music is questionable and the faces of the main characters seem a bit off from the previous games, but all that can be forgiven when everything else looks great and the combat is superb. 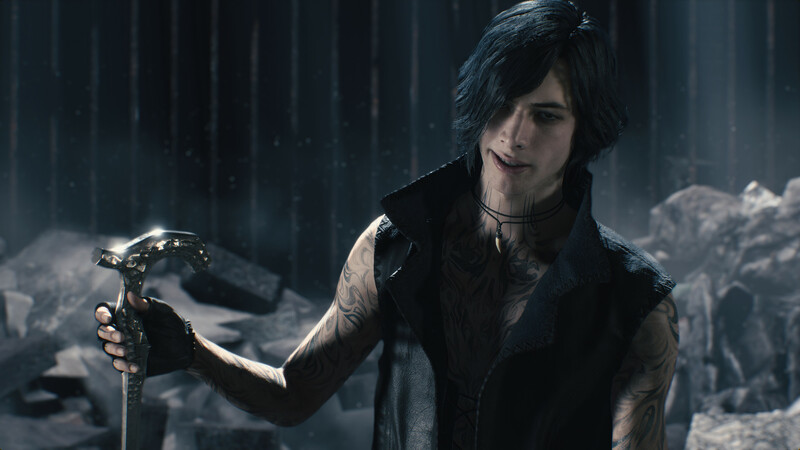 There was a nice variety of moves and gimmicks to learn with Nero and I'm expecting it to be the same with Dante and V. The game seems to be straightforward with the level designs unlike Bayonetta 2, which had way too much exploration and backtracking. 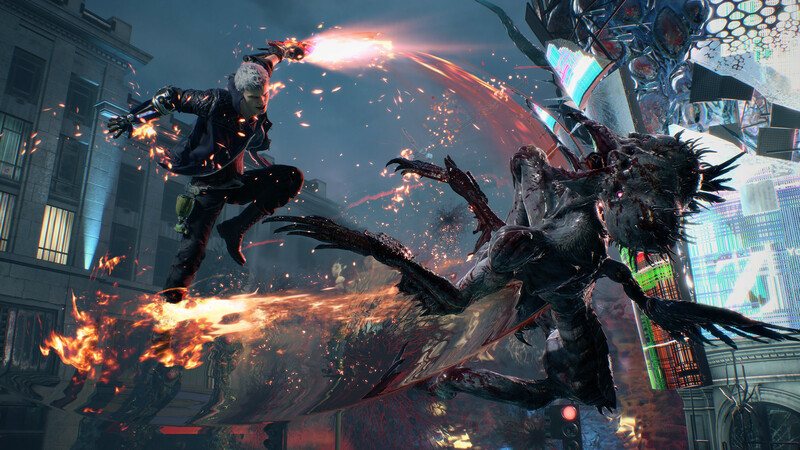 I really want to play more and I hope Capcom fixed issues from their previous games like repeating bosses and backtracking. The game opened strong with the introduction and I hope it closes strong as well.